as they explore and photograph the worlds volcanic areas! 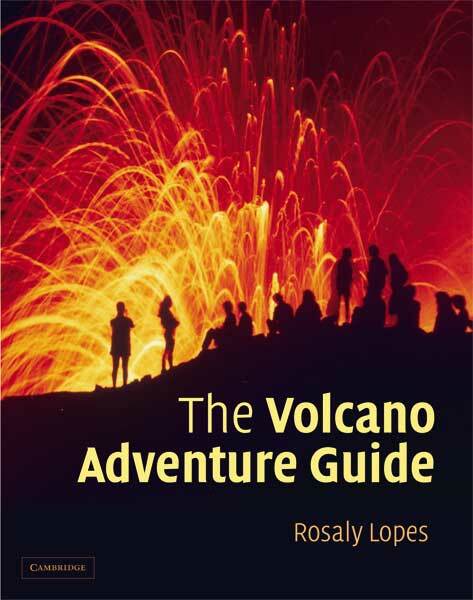 Planning a research expedition to a volcano? We'd love to include your photo journal on Volcano World! !